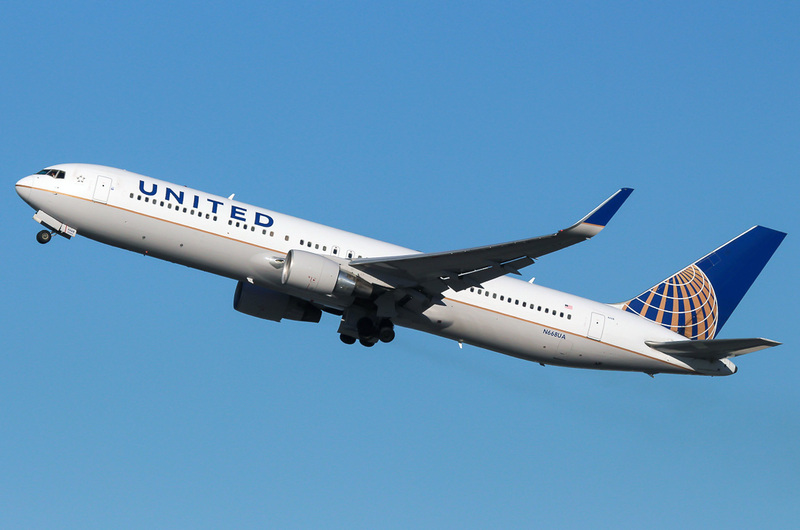 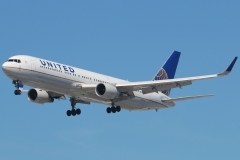 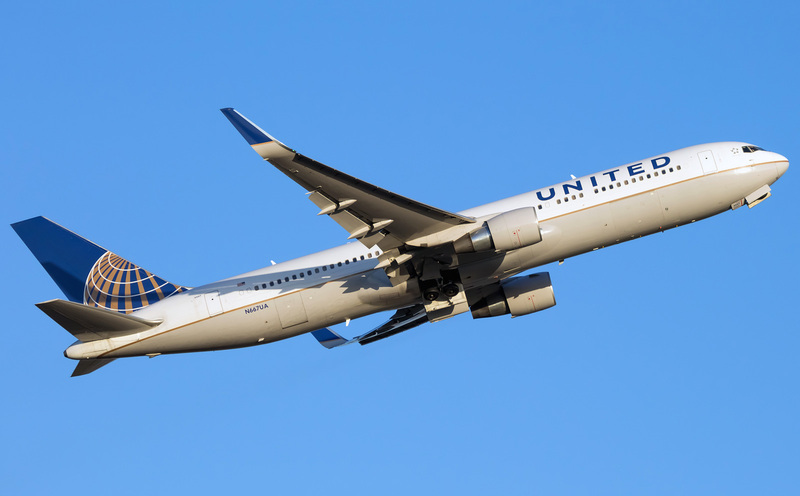 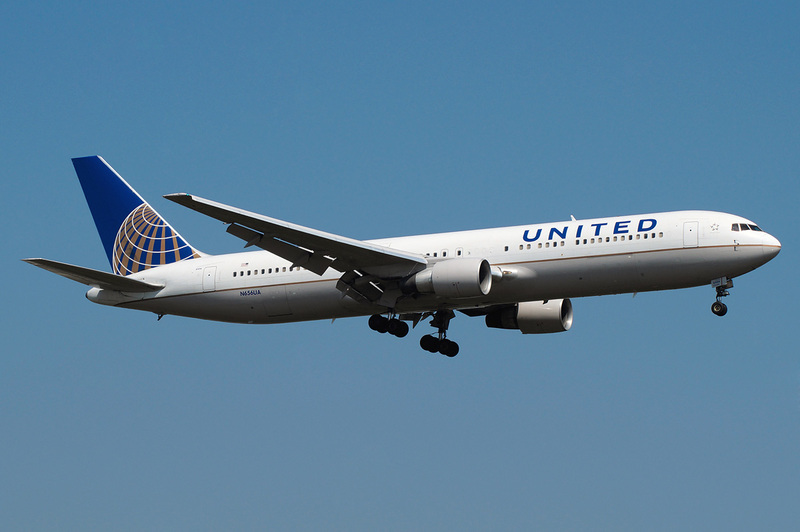 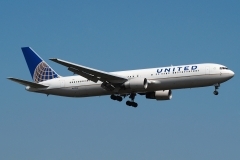 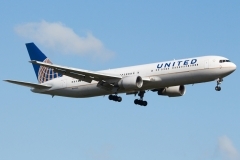 “United Airlines” operates 41 aircraft Boeing 767-300. First flight the aircraft has made on January 30th 1986. 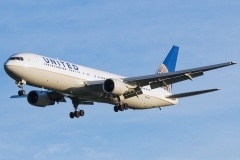 And in September of the same year Boeing 767-300 got certificate of Federal Civil Aeronautics Administration of the USA (FAA). 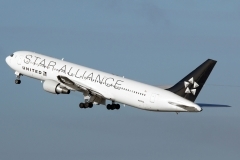 The first ordering customer and operator became one of the biggest Asian airline companies Japan Airlines Corporation (JAL) that got its first Boeing 767-300 airplane on September 25th 1986. 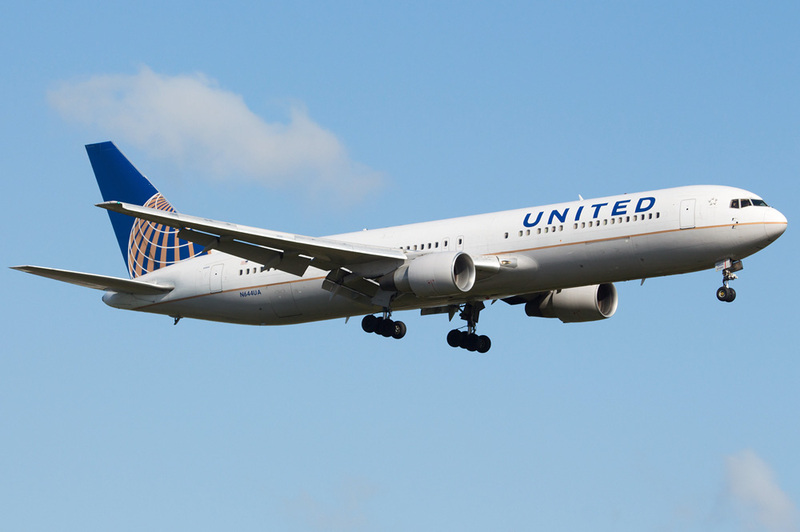 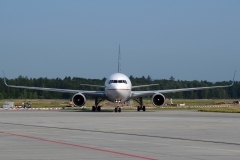 Original versions of Boeing 767-300 were delivered to airline companies with engines Pratt & Whitney JT9D-7R4 with power of 213.5 kilonewton (kN) and General Electric CF6-80As with the same power. 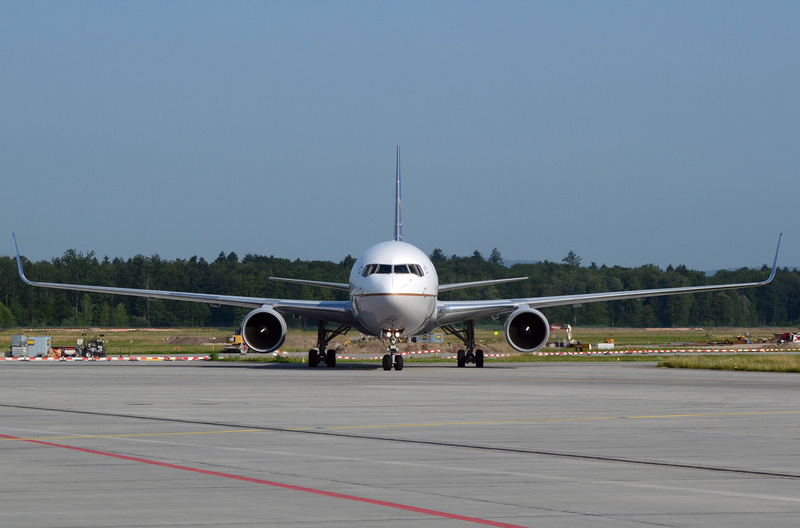 But next models of aircraft also began to be equipped with engines RB-211-524Gs with 269.9 kN produced by Rolls Royce company.